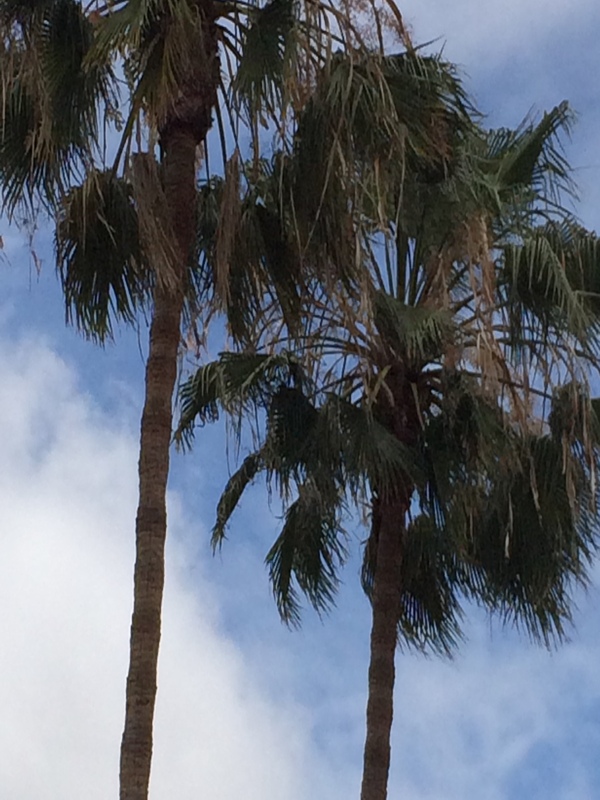 Music from my CD's Tiki Blues and Escaping Paradise air on regular playlists and I do a voiceover ad or station ID every 45 min. 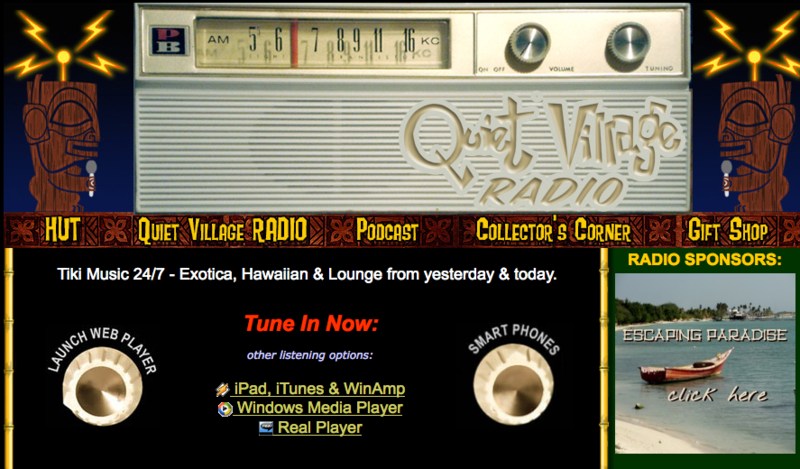 "Just recently found Quiet Village radio and I'm so glad that I heard Jim Fiegen's ad for TIKI BLUES! Just downloaded it on iTunes and it will be my soundtrack at work for weeks to come, maybe longer!" Digitally, I record instrumental music, foley effects and sound design in my home studio for film, TV, and media. I also shoot and edit videos, as well as creating soundtracks for them. 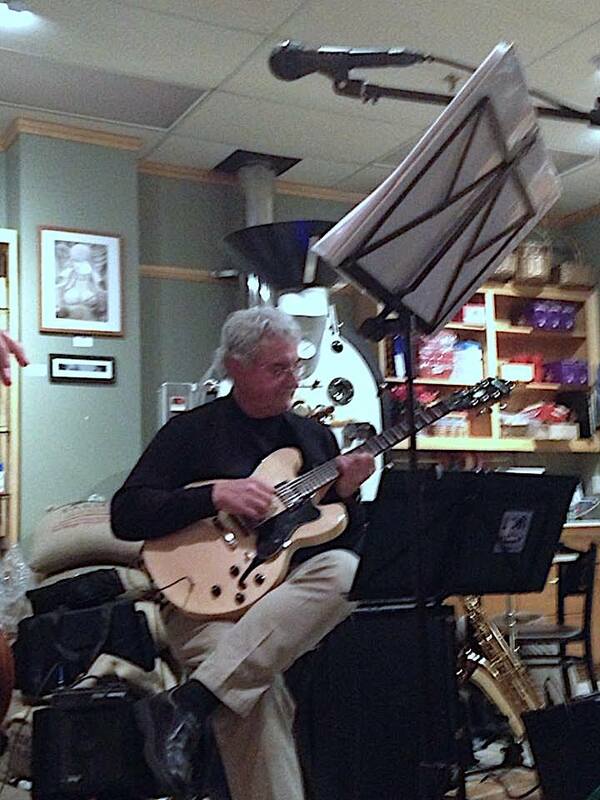 I play jazz guitar with my pals and bandmates in the jazz trio 3jazz3.We perform locally here in North County San Diego. 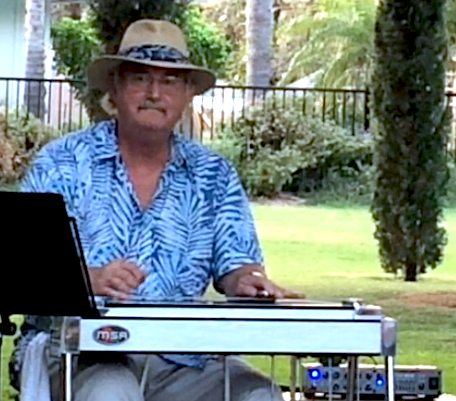 I also play pedal steel and Hawaiian lap steel on my CD's and with some local friends. I'm always available for freelance projects.